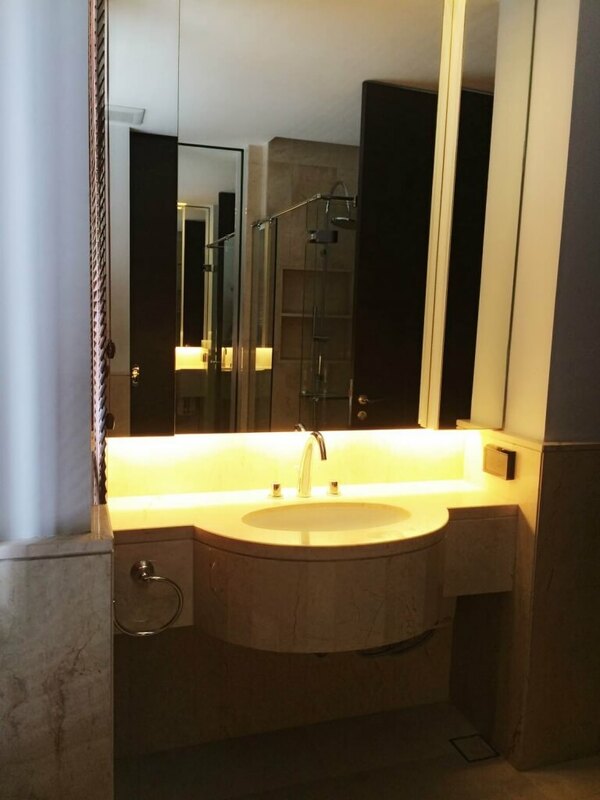 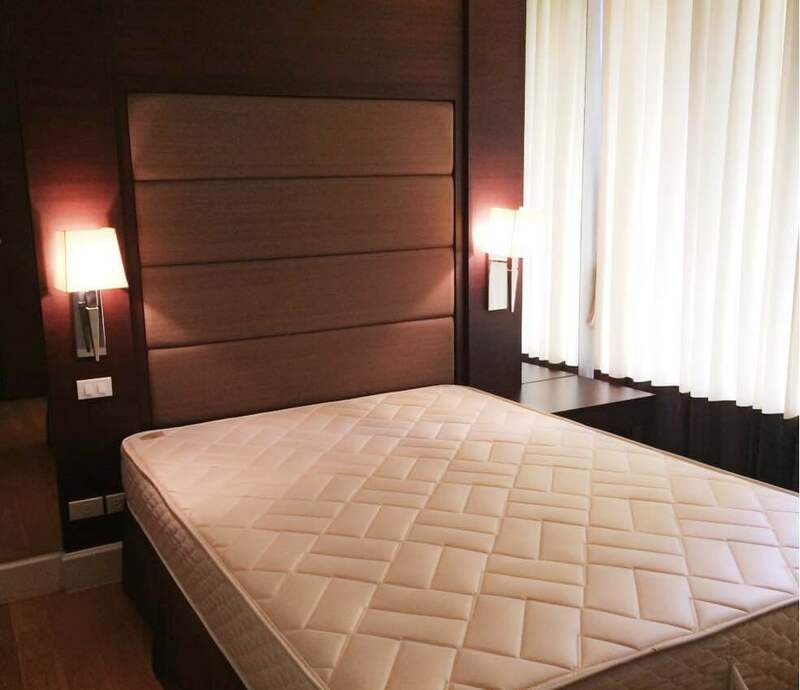 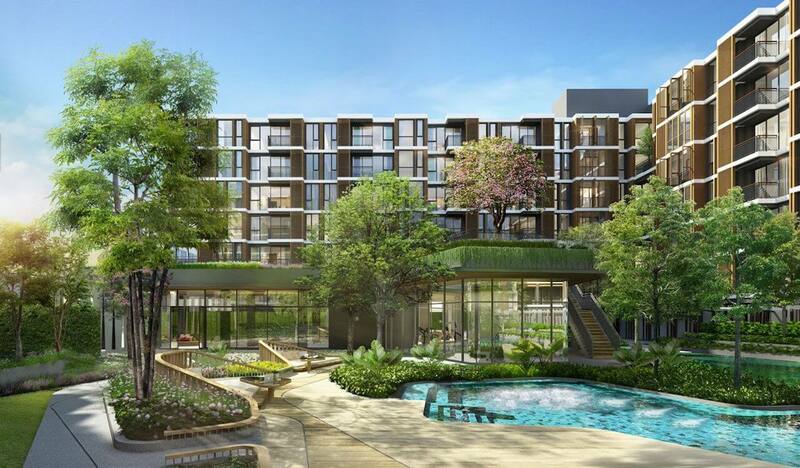 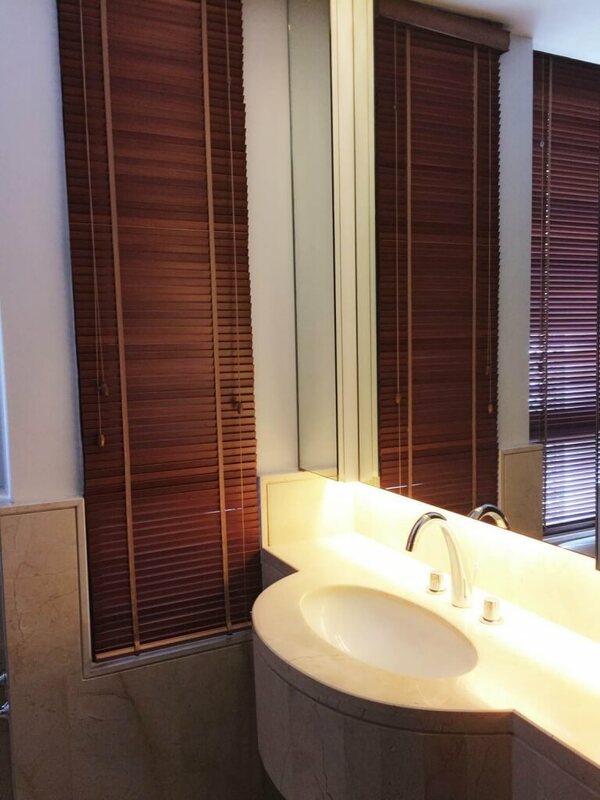 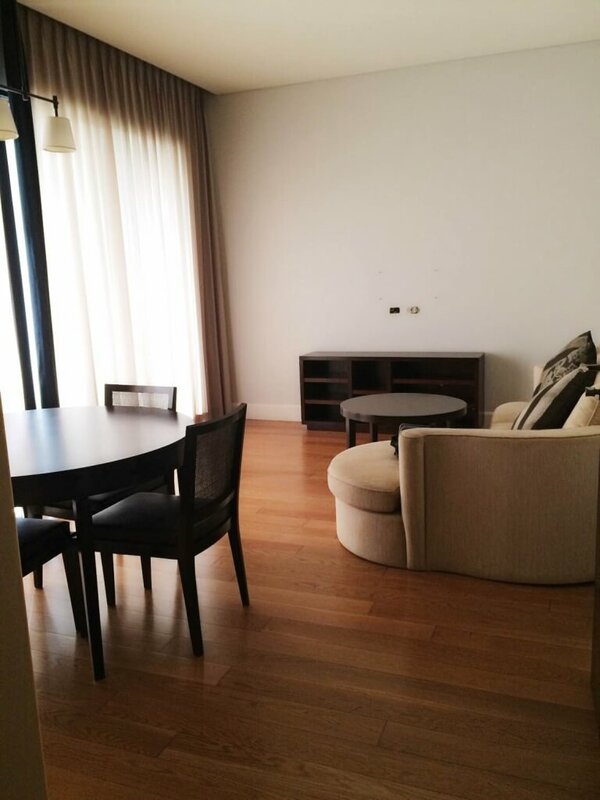 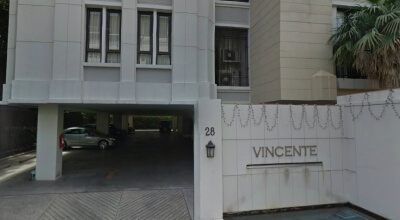 Vincente Sukhumvit 49 is a condominium project, developed by KPN Lifestyle, It is a luxury condominium furnished with quality materials and luxury facilities, including a well equipped gym, pool and putting green. 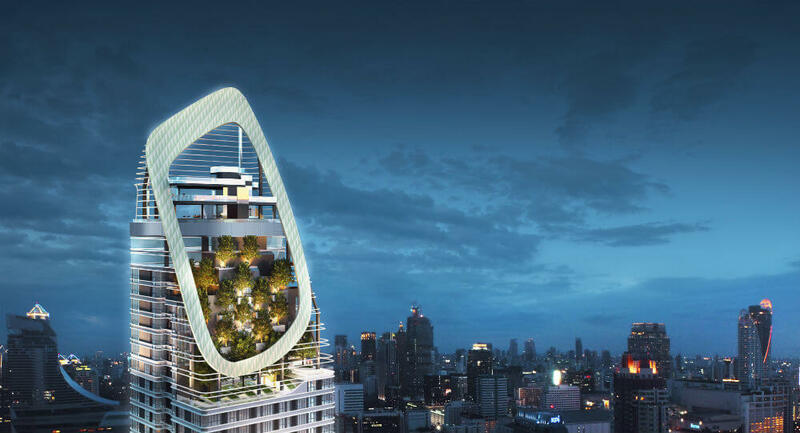 KPN Lifestyle is also the developer behind The Diplomat 39, The Capital Ekamai - Thonglor and The Cadogan Private Residence. 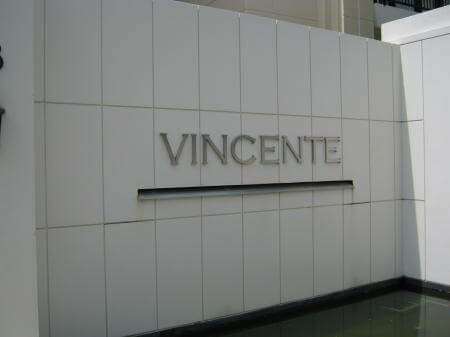 Construction of Vincente Sukhumvit 49 was completed in 2009. 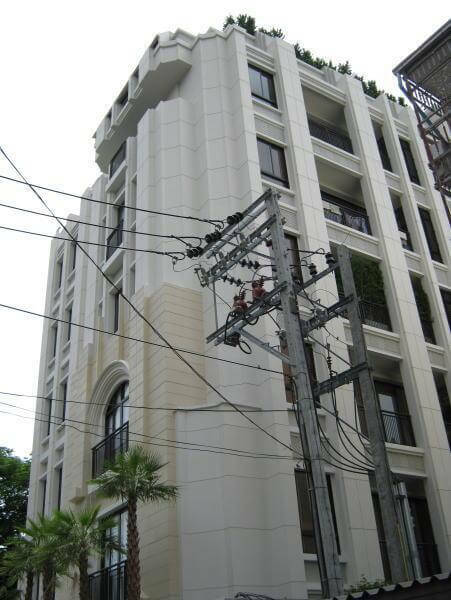 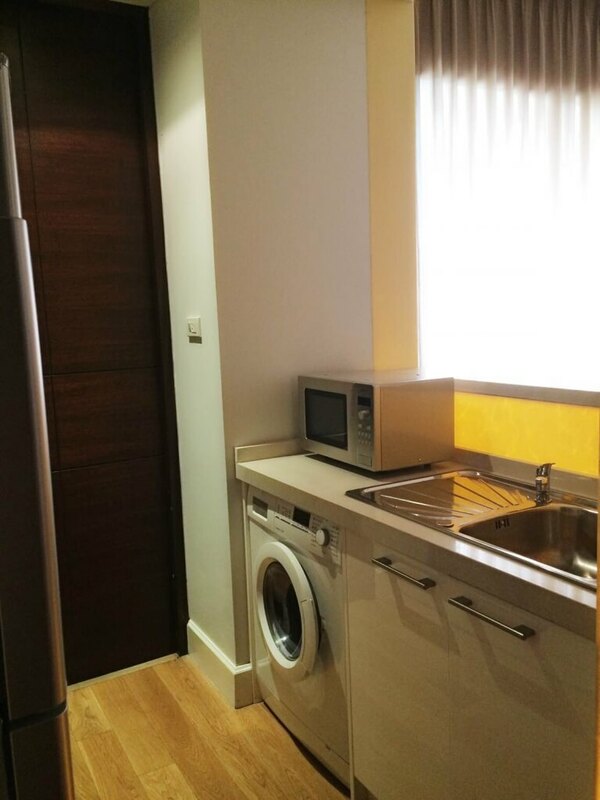 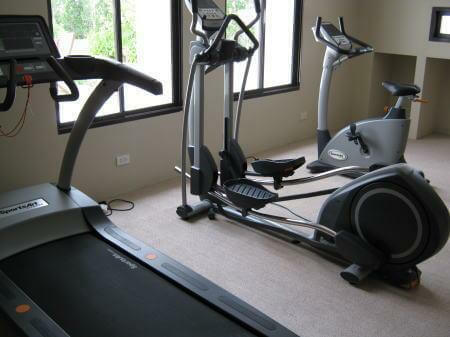 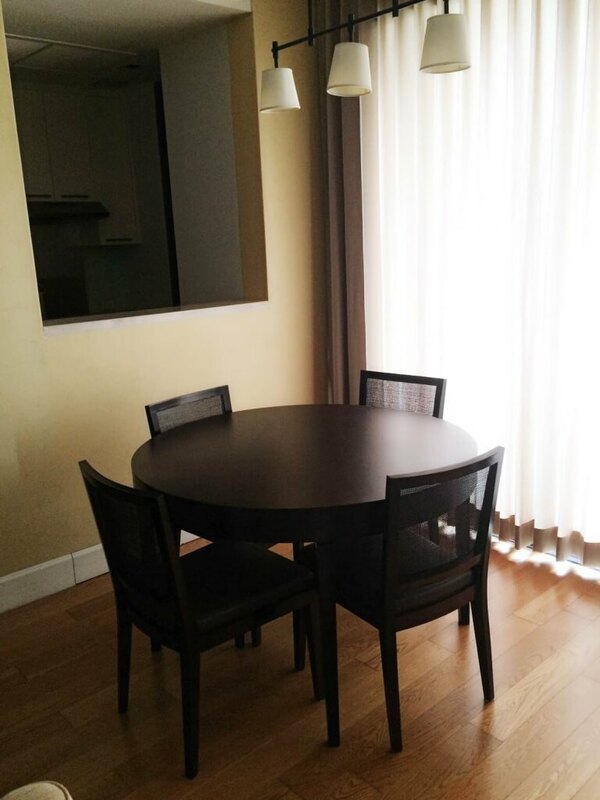 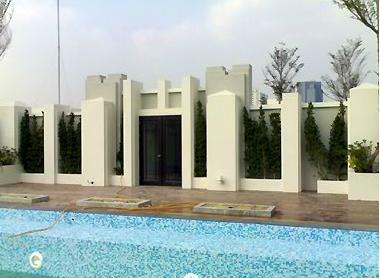 Condominium comprises of a single building, having 7 floors and includes 35 units. 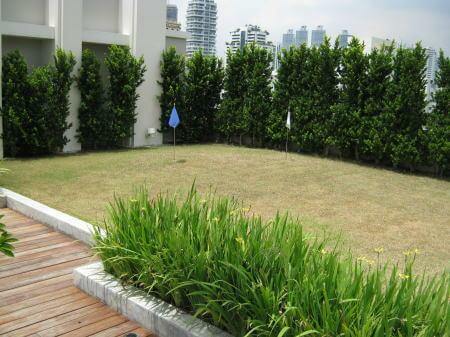 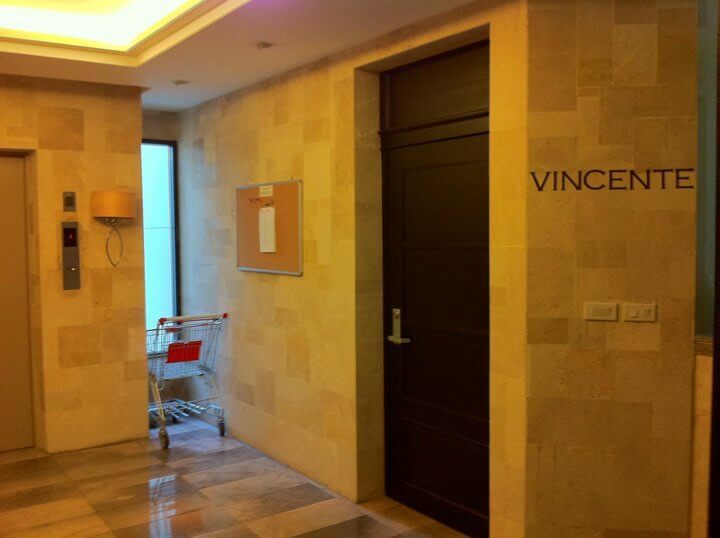 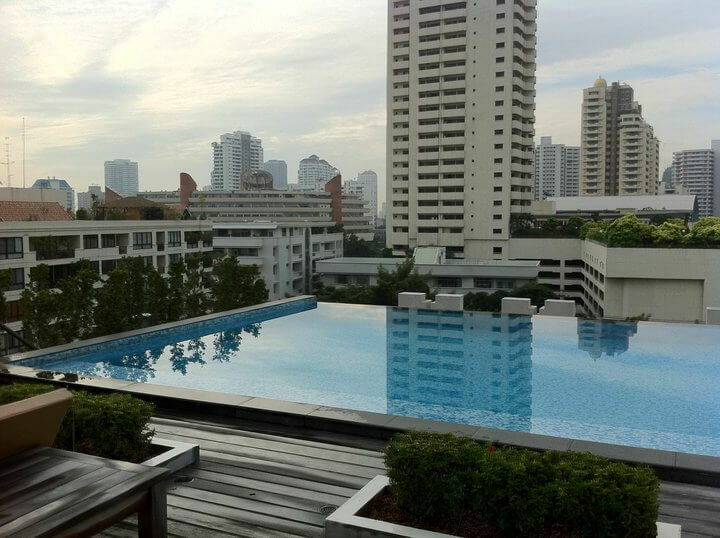 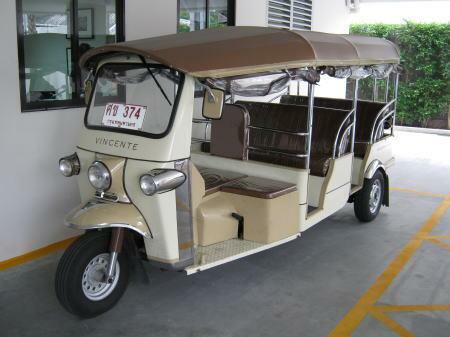 Facilities at Vincente Sukhumvit 49 include elevator, parking, 24-hours security, cctv, swimming pool, gym.